So after another Morning of looking up guilds I am giving up – officially. I can’t continue looking for a guild when I am just setting myself up for disappointment. I am pretty much just going to stick with my current guild but as a non raider and just do LFR on the toons I want to, likely my Druid, Mage and probably Monk. 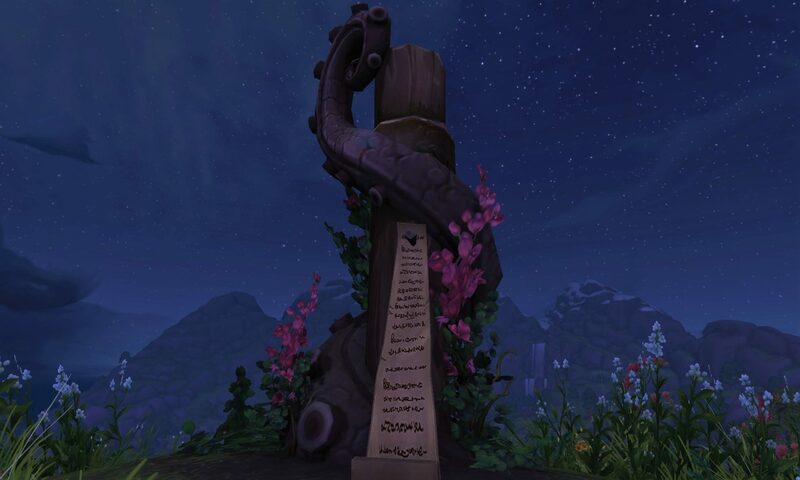 It is not an easy decision because I do love raiding, but perhaps once MoP comes out there will be more opportunities, but at the moment everyone is quiet about recruitment or raiding too many hours. I can’t start at 6pm and I can’t finish much later than 10.30 and even that is pushing it. LFR I can do whenever I want and there is no real stress tied to it. I need to keep telling myself that I will be content with LFR and that it won’t be depressing….but I know deep down I will always want the thrill of being in a 25 man raid working with others and killing bosses. All things come to those who wait they say, but my blog is going to be less about raiding now and more about levelling, toons and achievements in all likelihood, unless something pops up by chance. It’s funny, I just started a post about my Raid Finder experiences tonight, when I checked my reader and noticed your post. I think the thing to keep in mind is exactly what you said: perhaps MoP will bring new opportunities. It might not be a bad idea to lay low for now, but there will be both attrition and a swelling of new/returning population as MoP approaches / is released. Keep an eye on chat, and on the recruiting forums, once that happens. Both new and established teams may need fresh members – and you might just find a group to raid with that way! Your last paragraph is what worries me, that if I don’t raid I won’t really enjoy my time in MoP.